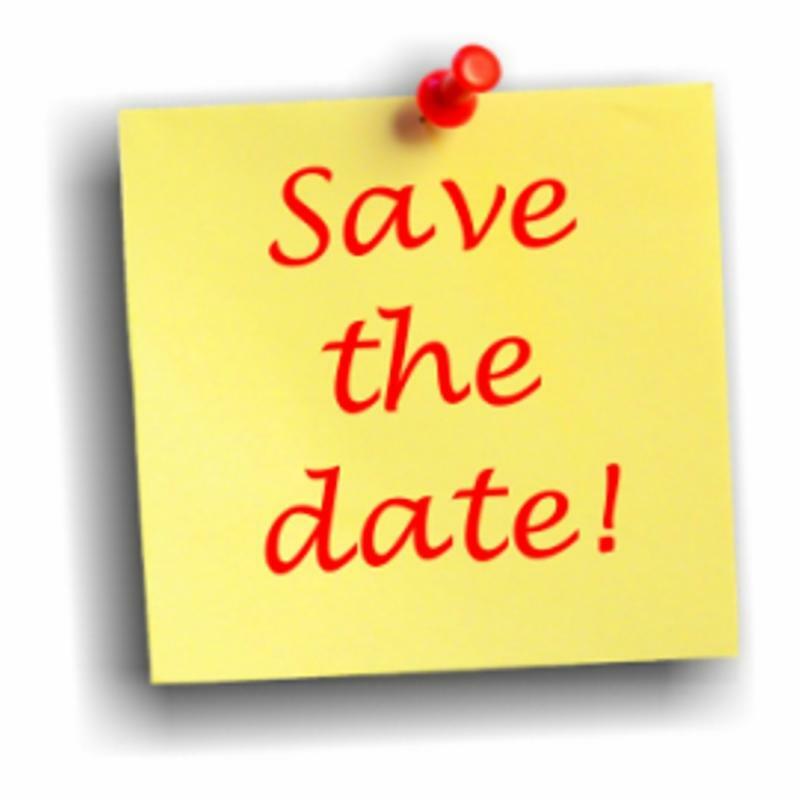 Your connection to The Village Club & Preserve happenings, updates, and events. 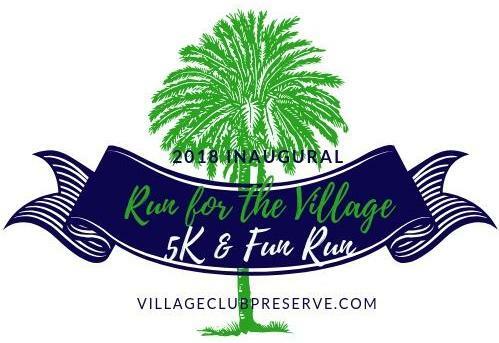 From all of us at the Village Club and Preserve, we would like to extend our sincerest thanks to all who participated in our Inaugural "Run for the Village" 5K and Fun Run on November 17! 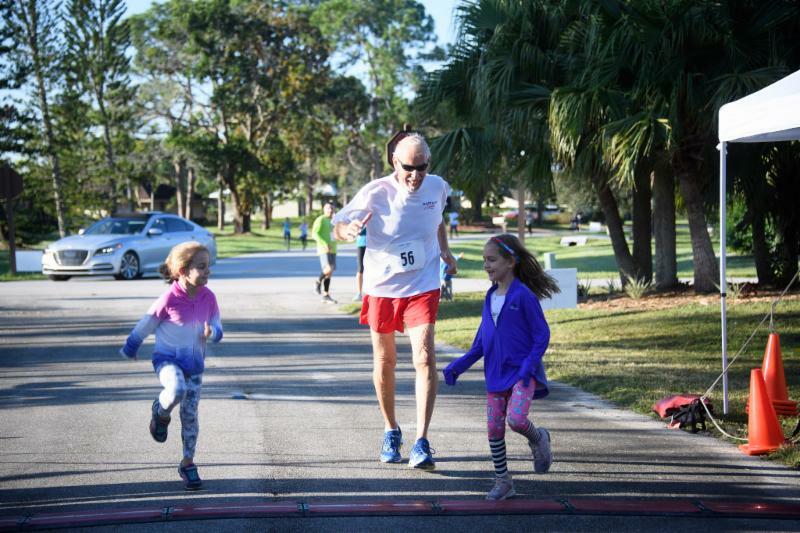 We hope you and your loved ones made lasting memories on the beautiful (and crisp) Saturday morning of our event. 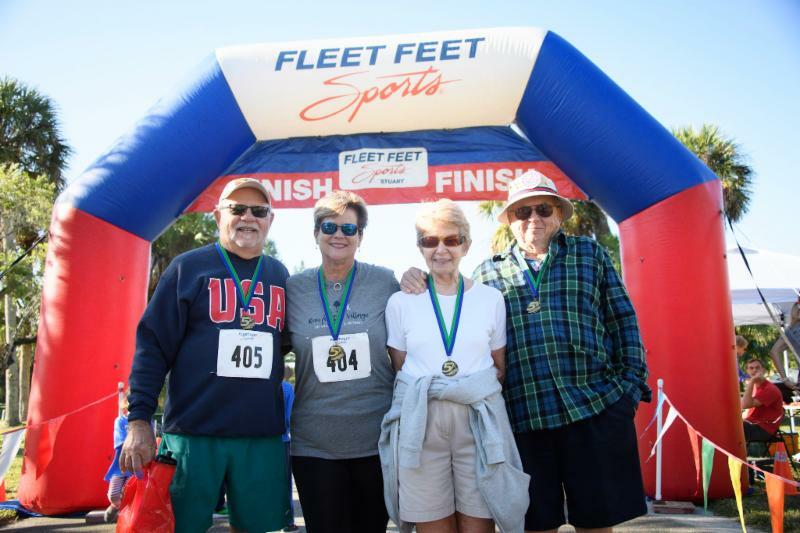 We had 237 registered runners/walkers and were overjoyed to see so many new friends enjoying the festivities. Click here to see photos of the event ! You can also follow The Village Club & Preserve on Facebook and stay in-tune to future events. You read that right…the ship carrying our containers with fencing material came into the Port of Miami on Thanksgiving Day (which gave us a lot to be thankful for)! The fencing material was carefully specified months ago, produced to our order, then packed in containers to make to trip to our doorstep. 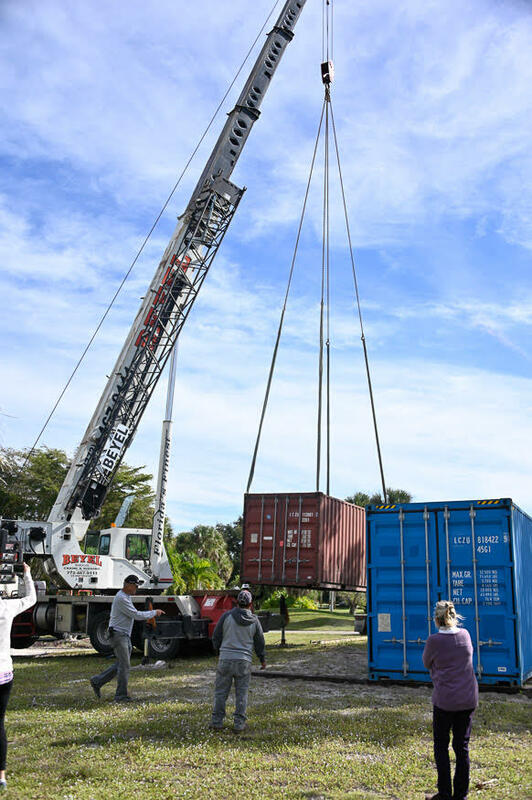 On November 28, a crane was on-site at the VCP to offload the containers to where they will sit through construction. Today, the last utilities were marked and our fence contractor, BSL Construction, is slated to begin installation next week. Click here for more photos of our milestone delivery day! The Grace Pavilion is in fabrication with RCP Shelters and Watauga Construction will be our general contractor for the installation. After months of meeting with potential general contractors and collecting bids, we are happy to announce that John Rizzotto GC will be managing construction of our community building. Final elements of our permitting package are being completed next week as we prepare to submit and get rolling on the project. As you think ahead to tax day 2019 and plan for thoughtful end-of-year giving, please keep The Village Club & Preserve in mind! We have a long list of projects to complete on a tight budget, so every dollar counts. 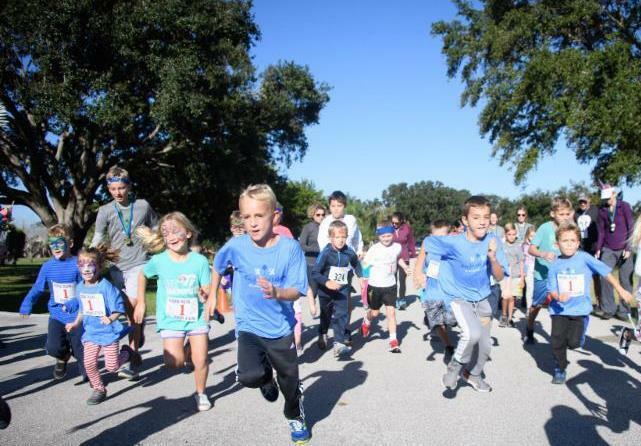 If you would like to learn more about naming opportunities, areas of directed giving/funding, or memorial opportunities, please contact the VCP at villageclubpreserve@gmail.com or call 772-448-7256. As you shop this holiday season, take a second to set up your Amazon Smile account with The Village Club & Preserve as the beneficiary. 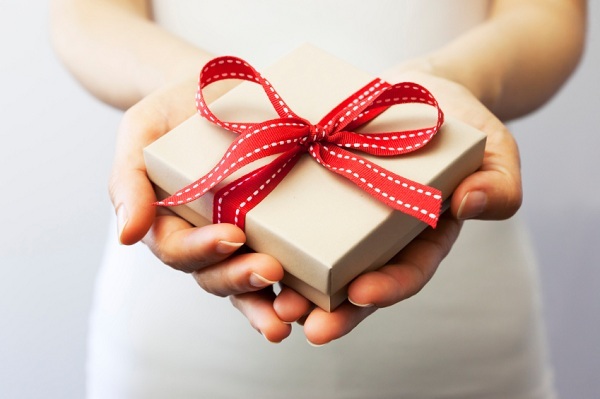 Click here to be taken directly to the VCP's unique Amazon Smile set-up page to get started. 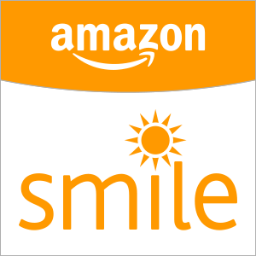 Amazon's philanthropic arm will donated .05% of your purchase back to the VCP. Start adding up those pennies today, which will be used to purchase needed supplies down the road! Come on out to the VCP grounds for our First Annual Chili Cookoff and Super Bowl Pregame Party! Click here to complete a quick RSVP if you think you'll be interested in coming for our planning purposes--either with a chili entry or just to enjoy a fun afternoon with neighbors and friends! Elliptical machines, stationary bike, and treadmill: Committed by supporters who want to support our mission in the area of fitness. Have a piece of exercise equipment still in good shape that could use a new home? Contact us and let us know. 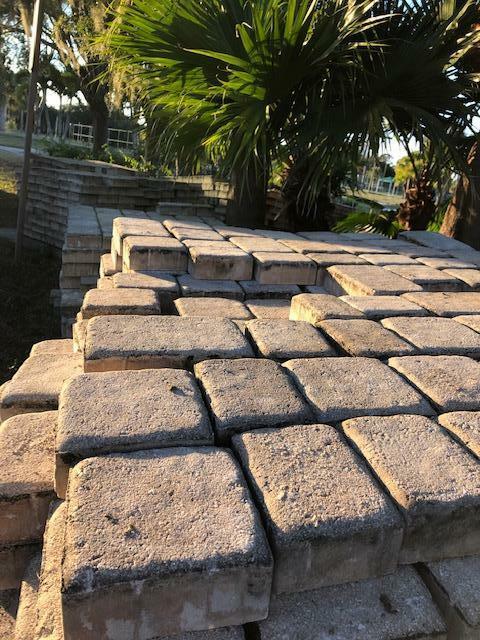 2,500+ sq/ft of pavers: Given by a family renovating their pool deck area. The pavers were in great shape and will be used around the community building. A donation like this can save us thousands! Outdoor grill, pool chaise lounges, and event shade tents: Donated to the VCP by individuals who saw them being prepared to be discarded/given away by their places of work. Many times, “giveaways” such as these still have much life in them. These gifts will be put to good use on our grounds! 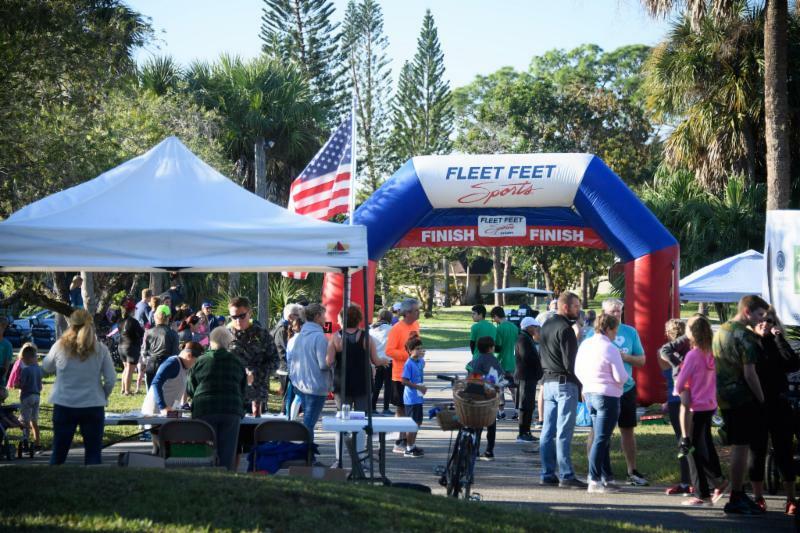 Construction equipment : A new resident and owner of construction company will be helping by donating their time and usage of equipment for grading, hauling fill, and construction of the fitness trail. We are grateful for their willingness to use the resources they have and be involved in our project! Other items to consider: Building supplies, tables, chairs, benches, landscaping supplies (or plant/tree material), sports equipment, etc. Have an item you think might be useful? Give us a quick call and run it by us...we'd love to hear from you.